The web site is devised and operated by Maros Borsky, the leading expert on Jewish heritage in Slovakia. 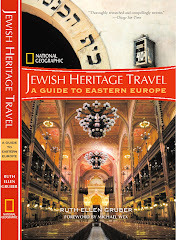 The author of the book Synagogue Architecture in Slovakia, Maros founded and directs the Slovak Jewish Heritage Center - one of 36 organizations featured this year in Compass, a new guide designed to introduce, inform and enlighten readers about what it sees as some of Europe’s "most vital, innovative, effective and sustainable Jewish organizations and programs." Each month, a "site of the month" will be highlighted online -- sites in good condition but also neglected sites that need action to save them. The current "site of the month" is the wonderful synagogue building in Liptovsky Mikulas, a neo-classical structure that was rebuilt by the Budapest architect Lipot Baumhorn after fire damage in 1906. It was in bad shape when I first saw the building in 1990 or 1991; it was later partially restored. Just three years ago, it was being used as an exhibit hall and cultural venue. Today, however, the synagogue (which was restituted back to the Jewish community) has been closed, and it is impossible to visit. embodies the tragedy of Jewish heritage in Slovakia. Although it is one of the most beautiful synagogues in Europe, there is no use for the building, and nobody is willing to come up with a solution for its survival. However, for the time being, it is still worth seeing – at least from the outside. 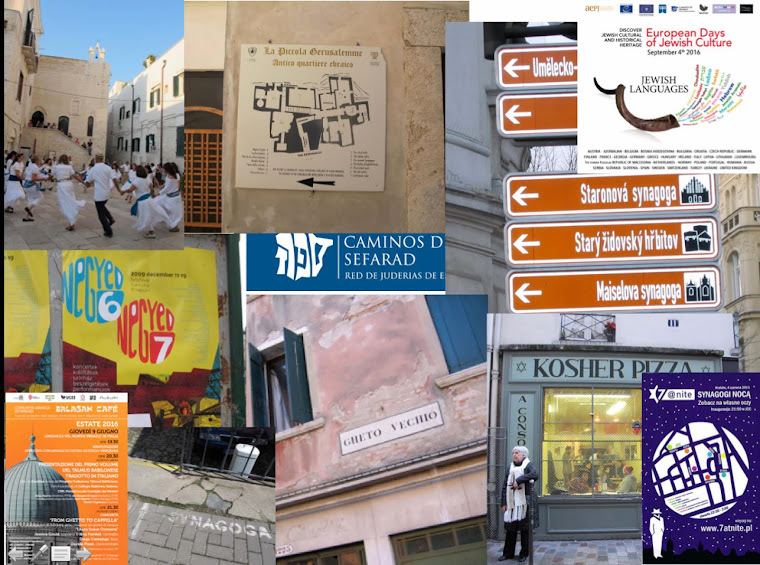 The SLOVAK JEWISH HERITAGE ROUTE promotes the country's most important Jewish heritage sites and integrates them into national and local cultural, educational and tourism contexts. The Route is associated with the European Routes of Jewish Heritage, which has been declared a Major Cultural Route of the Council of Europe.